The modern classic Legally Blonde, a story of beauty and brains only this time in musical form, is coming to Spokane for one night. 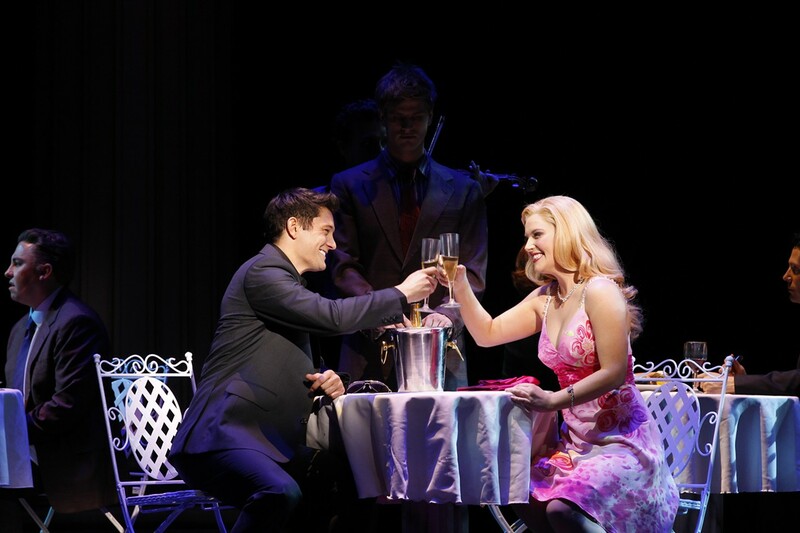 Legally Blonde takes audiences on Elle Woods’ journey of self-discovery as she tackles sexism and stereotypes as a blonde, pink-loving, Harvard Law student. With a sassy, hilarious and high-tempo soundtrack featuring numbers like “Bend and Snap,” “Ireland” and “What You Want,” this musical proves to Elle and everyone who doubted her that creativity and smarts can go a long way — and even take you to Harvard. She even manages to solve a murder case, because exercise gives people endorphins, and endorphins make people happy, and happy people don’t kill their husbands!